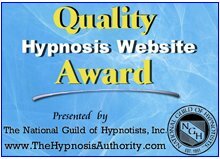 I know that many of you are looking for some guidance on suggestions that could be used to help you live a longer, happier life when using your free Mp3 Self Hypnosis Download. I believe that life with all its complications is worth living. I believe that I am capable of improving my life by improving my way of thinking. I believe that I can conquer any habit that is detrimental to my health. Don't forget to also list your personal benefits for living a longer life. Benefits are very important motivational points to use with any Self Hypnosis program. ps. 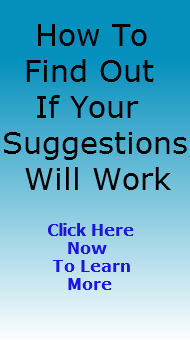 For immediate help in learning how to live longer and better find out about downloading this powerful self hypnosis mp3 now with confidence because the time to start is now.